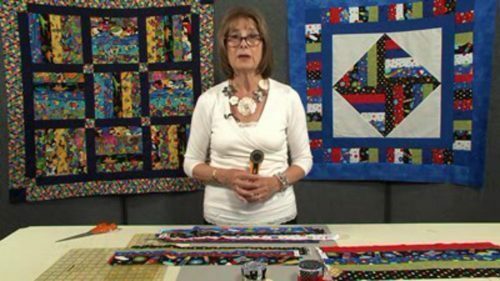 This is part one of the mini-series to make a delightful little quilt all with hand piecing – and not an English Paper in sight. 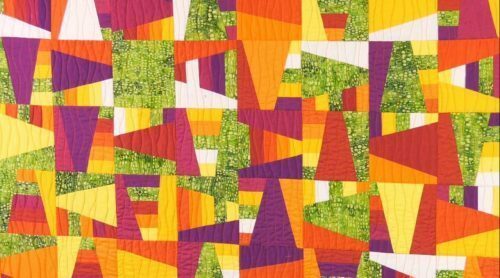 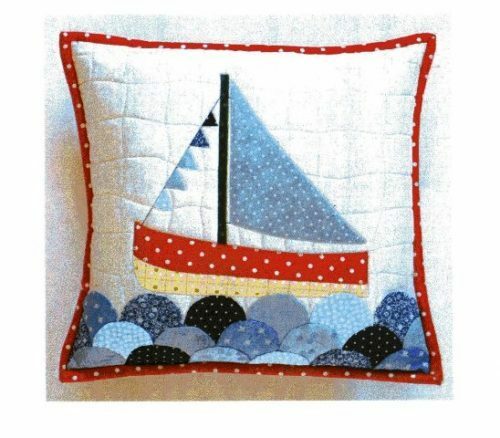 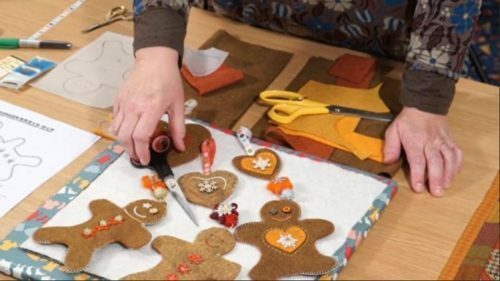 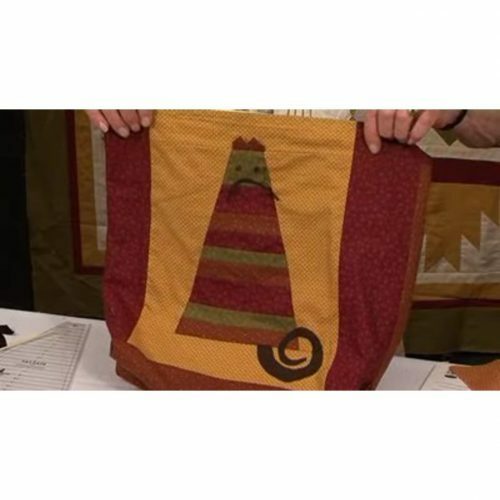 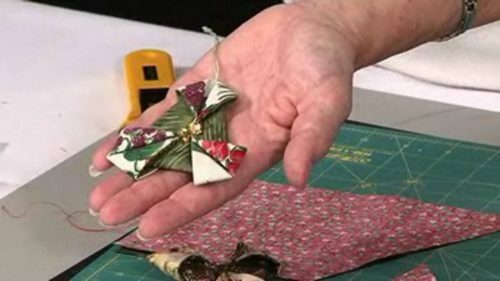 Paula takes us through the early design stages for creating your own quilt – a process which works for all sizes – and then moves on to showing us the tools she likes to use, which include sandpaper! 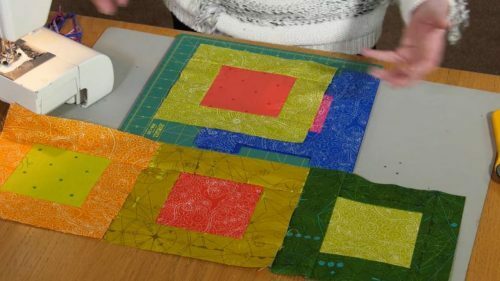 In making the Four-Patch block, we also get to learn how to pin, particularly when getting the centre seams to match, and then a super tip about finger pressing so that the centre seam lies nice and flat on the back, ready for its final press. 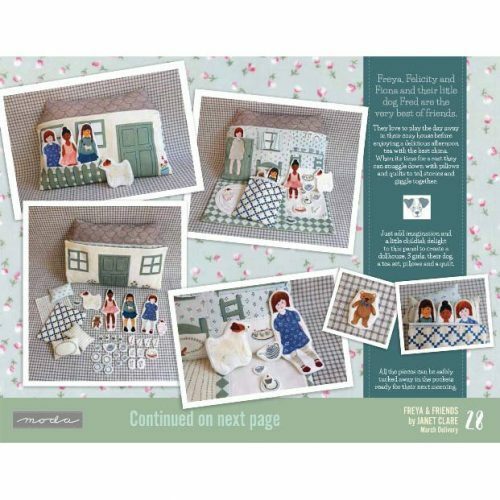 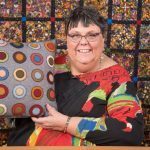 Paula Doyle is an author, award winning quilter and tutor. 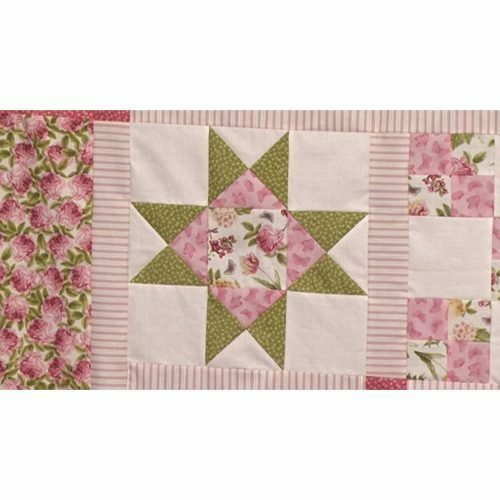 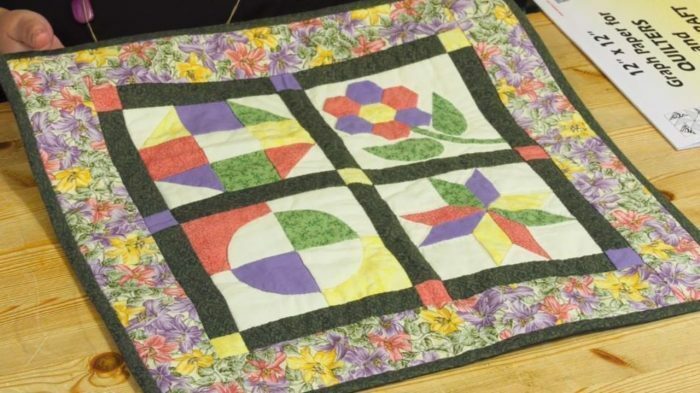 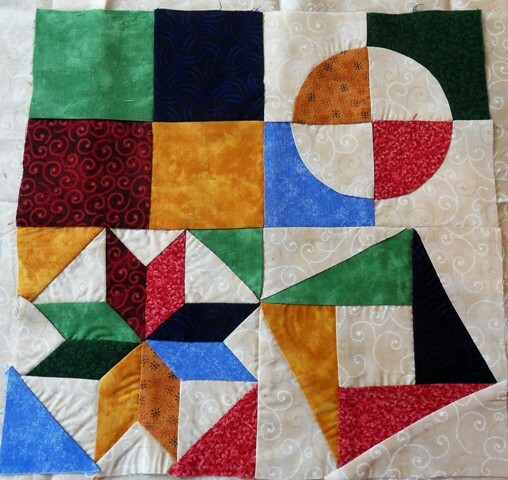 One of the things she likes best is designing complex looking quilts which are made using simplified techniques to make them achievable and enjoyable to every quilter.